Can you believe that Christmas is only 42 days away? I know I can't believe it, time is passing quickly for me. I decided to share a beauty gift guide with products that cost $25 and under from Ulta. 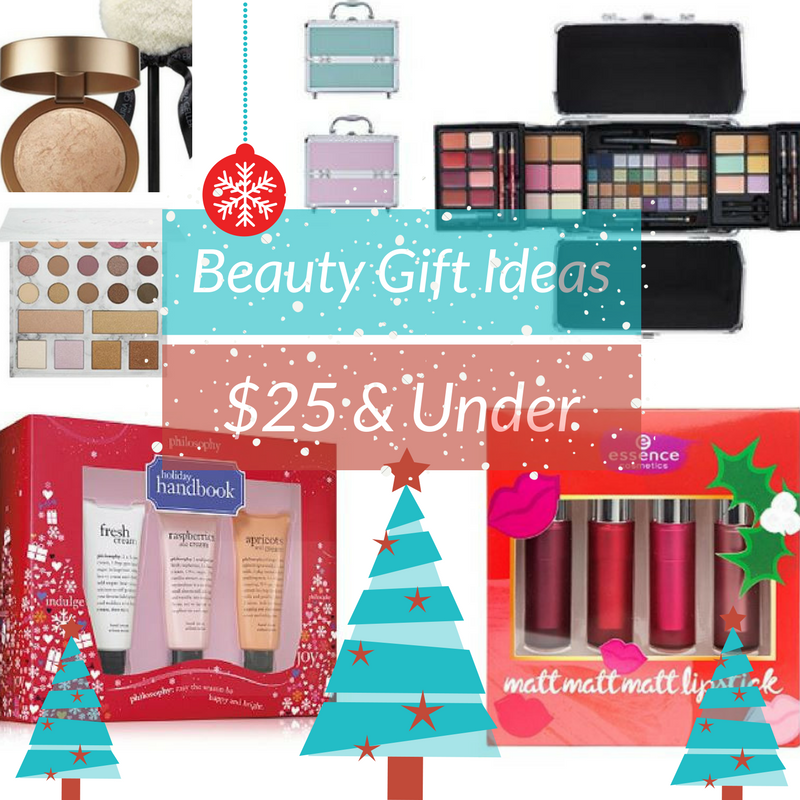 So for those of you that are still looking for the perfect beauty gifts that won't break the bank, check out the list below and feel free to share in the comments what gift/gifts are you hoping to receive this year for Christmas.